At HP, they say if you’re going to do something, Make It Matter. 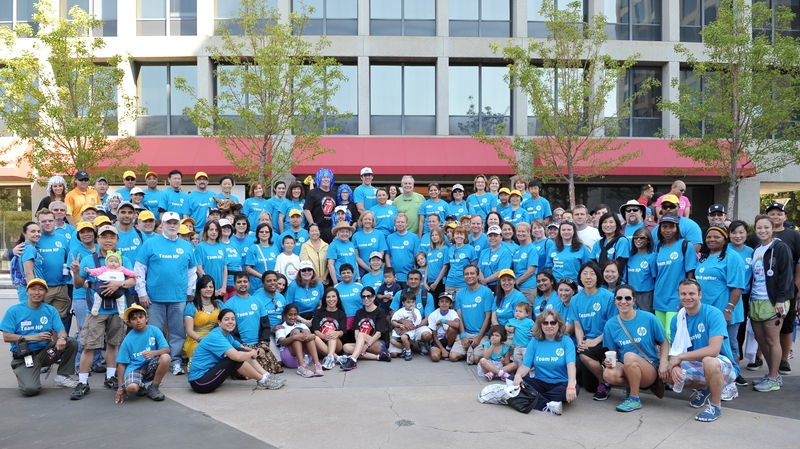 It was a message HP employees took to heart last month, when over 200 staff members registered for the Silicon Valley and San Francisco Kidney Walks. With HP CEO Meg Whitman and HP Board Member Ann Livermore leading the charge as the Bay Area Corporate Walk Chairs, HP teams have collectively raised over $73,000 in support of the National Kidney Foundation – making them the top corporate team in the nation. In California alone, more than 50,000 people receive dialysis treatment for kidney failure and 17,500 are on the waiting list for a life-saving kidney transplant. It is estimated that 1 in 9 Californians have kidney disease, and most don’t know it because symptoms usually appear late in the disease’s progression. Independent of their team’s Kidney Walk efforts, HP also contributed $10,000 as a Platinum Sponsor for both the Silicon Valley and San Francisco Kidney Walks. Radio is life for Gary Young, an on-air personality with Kiss 104.1. Young has been broadcasting and programming at radio stations from Philadelphia to Milwaukee to Jacksonville for the past 35 years, but he almost lost his livelihood, and his life, as a result of kidney disease. When doctors were finally able to control his blood pressure, it was too late. Young was told that he would eventually need a kidney transplant due to kidney damage and the onset of chronic kidney disease. A year after his diagnosis, Young was told that he needed to go one dialysis — his kidneys had failed. Luckily, his daughter, Kelly, was a willing and compatible donor. 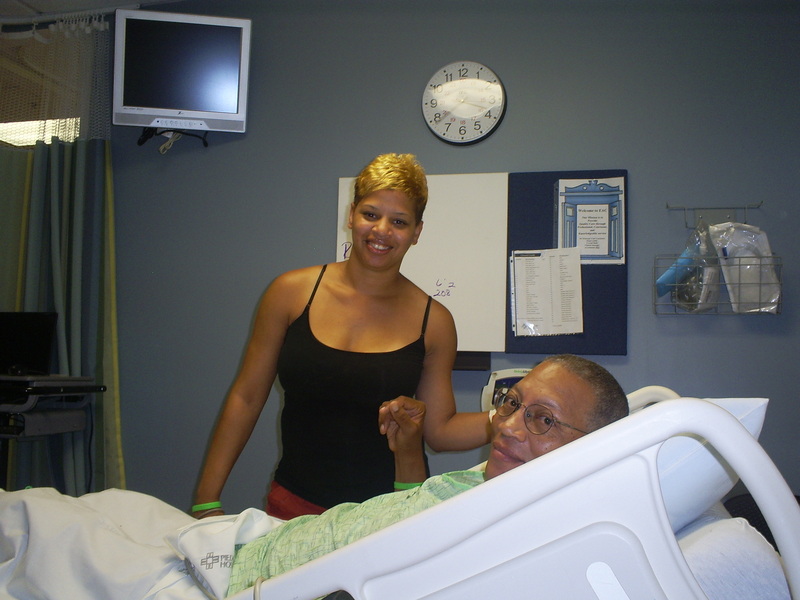 As if to underline the special connection, the transplant happened on Father’s Day weekend, 2009. Now Young is trying to spread the word about kidney disease and its risk factors. As part of that effort he is joining with the National Kidney Foundation to for the Atlanta Kidney Walk. Young will be participating along with friends, family and co-workers from Cox Media Group.